Lock in a great price for Hotel Belvedere – rated 8.5 by recent guests! Nice view to water, though window wasn’t very large. Well located. Nice breakfast on balcony. Helpful staff. The location. The staff. We were granted a % due to some technical problems. A commercial gesture. Liked the balcony off room! Staff were excellent and attentive. Location was great. Very clean. Great water views and close to the main village and harbour, friendly and helpful staff. Lovely breakfast spot overlooking the water a great way to start the day. 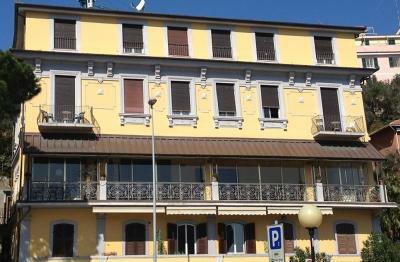 Excellent location near the ferries to Cinque Terre. Nice room with balcony overlooking the sea. The staff were charming and they couldn,t be more helpful. The location was excellent The breakfast very good. Great value ! Location, location,location. Lovely views and easy to walk just round the corner into the main part of town. Breakfast in the open dining room / terrace is charming as are the other public areas and staff. Excellent location. On the sea front, short walk to main centre. Very comfortable beds. One of our best sellers in Portovenere! Hotel Belvedere is located in Portovenere, in the Cinque Terre. 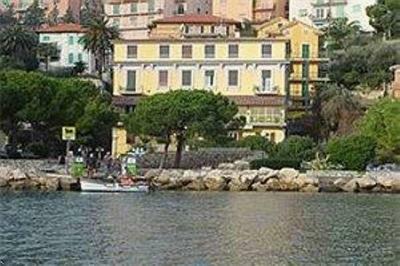 The terrace has panoramic views of the Gulf of La Spezia and the nearby island of Palmaria. Rooms are air conditioned and have satellite TV and Wi-Fi access. Some rooms offer sea views. 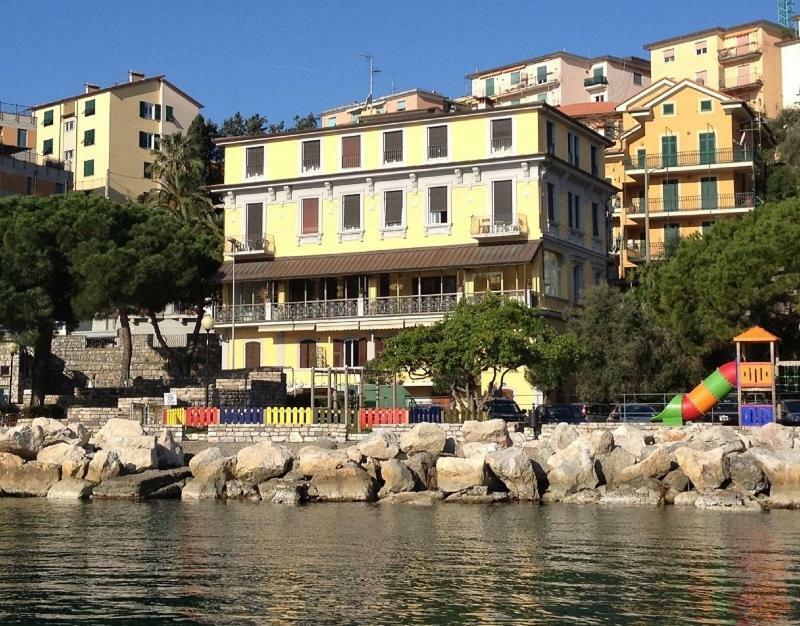 Staff at Hotel Belvedere can advise on excursions around the Cinque Terre. A free itinerary is available from Portovenere to Riomaggiore. Day trips are also available to Pisa, Florence and Genoa. Features air conditioning, satellite TV, and a private bathroom with free toiletries. Some offer sea views. Larger room featuring air conditioning, satellite TV, and a private bathroom with free toiletries. Some offer sea views. Two spacious rooms featuring air conditioning, satellite TV, and a private bathroom with free toiletries. Some offer sea views. ATM card Debit card Greatwall Peony Dragon Pacific Jin Hotel Belvedere accepts these cards and reserves the right to temporarily hold an amount prior to arrival. The furniture looks quite old, needs renovation. Very comfortable bed, great view at breakfast! 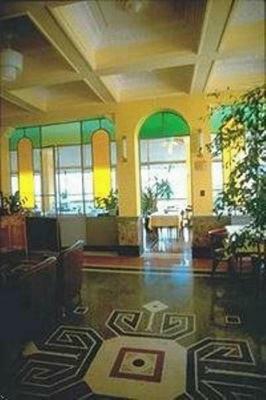 The location is very good too, close to all restaurants and activities. Quite difficult to find parking. Breakfast rather basic. The hotrel is beautiful and very well situated. Small rooms and decoration a bit tired. Very tight shower room and despite no-smoking rule, a strong smell of cigarettes (not the hotel’s fault of course). Perfect location - beautiful spot - walking distance from everything - town, boat to Palmeria (takes 5 minutes to reach beaches on Palmeira) - would recommend ! breakfast was useless no milk available and all sweets. Toilet was crammed in corner and quite uncomfortable to use; see photo.